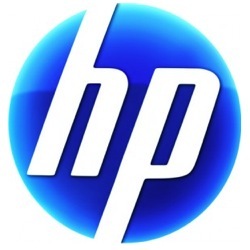 HP Ultrabooks on the way? HP may have run into some recent executive turmoil, but that doesn’t mean their R&D department has been sitting around idly. This time it looks like HP may be finally getting into the Ultrabook game, even though their PC division is still facing a possible spin-off. 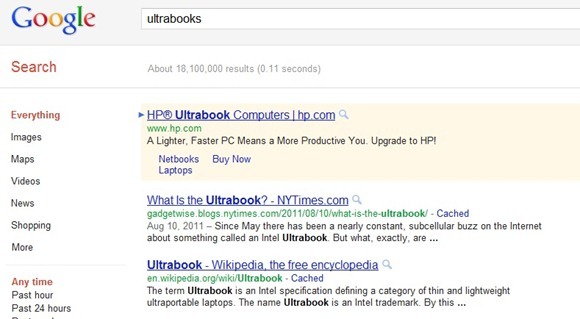 According to a report by Ultrabook News, a Google advertisement for “HP Ultrabook Computers” popped up upon performing a search for Ultrabooks. The ad describes a “Lighter, Faster PC” but sadly only leads back to the main HP.com website. This isn’t the first we’ve heard about the world’s largest PC manufacturer developing an Ultrabook, as a June rumor even had the company releasing the ultraportables before anybody else. Of course, HP’s recent struggles and their executive turnaround may have played a role in the absence of ultrabooks, but we’re hoping to hear something solid in the upcoming weeks. > Notebook / Laptop Reviews and News > News > News Archive > Newsarchive 2011 09 > HP Ultrabooks on the way?